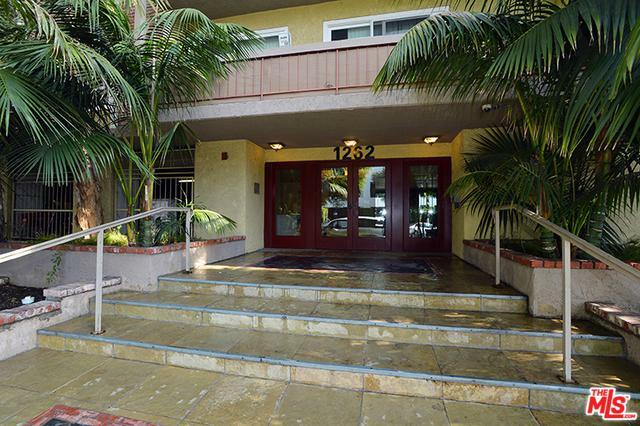 Come and see this gorgeous and tastefully remodeled 2+2 condo in a great West LA neighborhood. Just half a block south of Wilshire Blvd and north of Texas Ave. One of the few front-facing units of a gated complex, with a spacious balcony off the living room.The unit was meticulously remodeled in 2016: recessed lighting throughout with dimmer switches, Completely remodeled kitchen with top of the line appliances and quartz counter tops, soft-closing drawers, remodeled bathrooms, beautiful hardwood floors, new doors, built in closets in both bedrooms, new fireplace mantel, double pane windows, and much more! 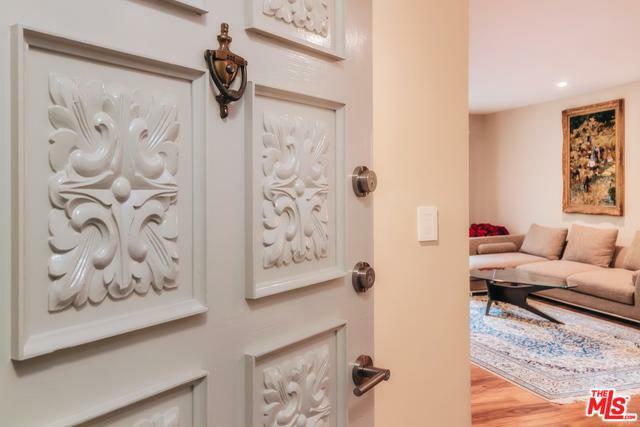 Come see this beautiful condo that will meet your expectations! 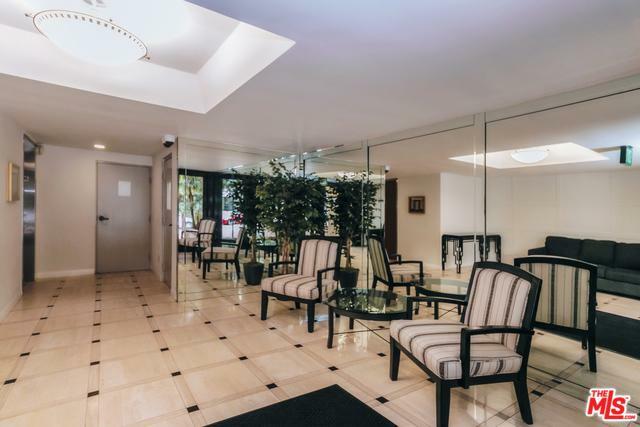 Located in a well-maintained complex with a swimming pool, exercise room, and sauna. The unit comes with a tandem parking and 4 storage cabbies in a gated garage. 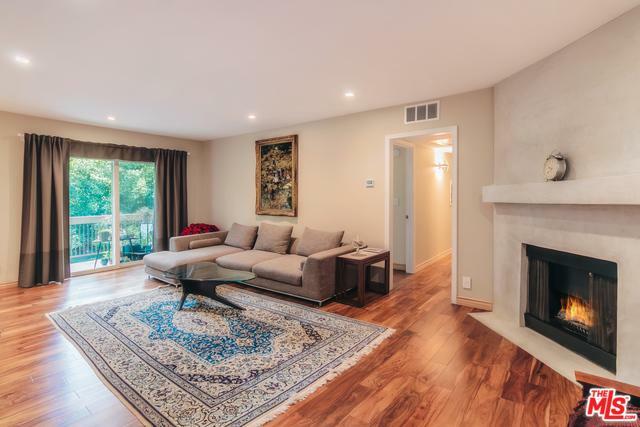 Listing provided courtesy of Farsheed Nooryani of Rodeo Realty- Brentwood. ©2019 California Desert Association of Realtors. All rights reserved. IDX information is provided exclusively for consumers' personal, non-commercial use and may not be used for any purpose other than to identify prospective properties consumers may be interested in purchasing. Information is deemed reliable but is not guaranteed accurate by the MLS or The John Jay Group - Bennion Deville Homes. Based on information from the California Desert Association of Realtors as of 2019-04-21T09:36:19.807. All data, including all measurements and calculations of area, is obtained from various sources and has not been, and will not be, verified by broker of MLS. All information should be independently reviewed and verified for accuracy. Properties may or may not be listing by the office/agent presenting the information.